Great addition to your garden or patio! 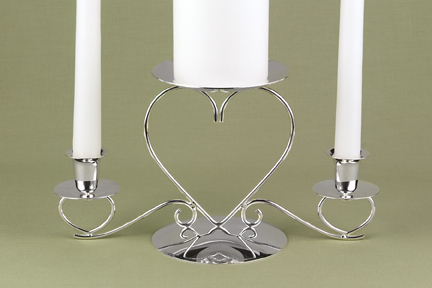 Wonderful details plus a candle holder to provide even more interest at night. Measures 37.25" x 6" x 3"..
At UnbeatableSale.com, we have the largest selection online and the best prices. When you purchase this Horse Silhouette Candle Holder Garden Stake, you can be confident that you've found the best deal available online. Our everyday marked-down price is $17.54, $0.88 less than the retail price you'd pay at most stores. UnbeatableSale.com offers domestic shipping options for your convenience and even ships to many international locations. At UnbeatableSale.com we are committed to protecting the privacy of our customers and using personal information responsibly.